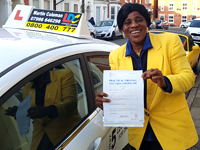 Martin is a very straightforward instructor who gives you a chance to learn within your ability and discover your faults, then guide and instruct you on the easy way to get it right next time. 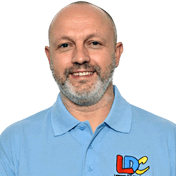 LDC offers a reasonable price and the LD System is very encouraging for new learners. I would be happy to recommend Martin as an instructor to anyone. Thank you very much.